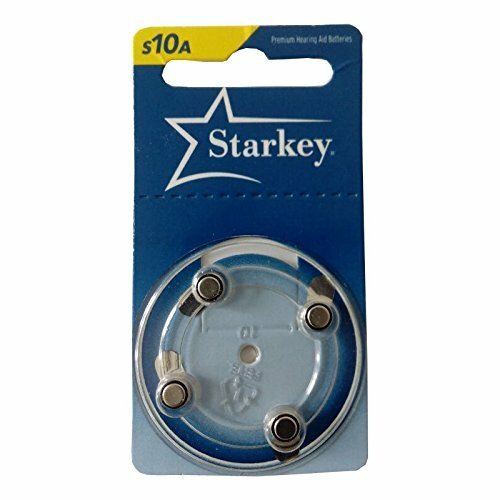 Starkey Size 10 premium hearing aid batteries. Pull the Tab and let the battery sit for a couple of minutes to fully activate before use. If you have any questions about this product by Better Hearing Associates, contact us by completing and submitting the form below. If you are looking for a specif part number, please include it with your message.